The Max Planck Institute for Meteorology (MPI-M) took part in the Germany-wide Girls' Future Day Girls´Day, providing 15 young girls with insights into climate research on 28 April 2019. 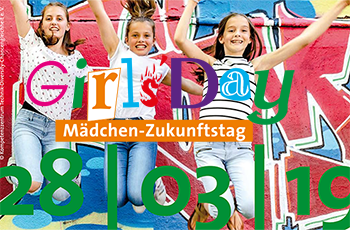 The Girls´Day is a career day for schoolgirls from the fifth grade upwards and was established in 2001. On this day, the girls get to know different professions and study programs in IT, crafts, natural sciences and technology. Dr Ann Kristin Naumann and Dr Wiebke Schubotz, scientists and Equal Opportunity Officers at MPI-M, had prepared an extensive program to show the girls as many areas of the institute as possible. The girls will have the opportunity to meet female role models and inform themselves about occupational fields that are often dominated by men. After the welcome, the "laboratory of climate researchers", the supercomputer at the German Climate Computing Center (DKRZ), was explained and visited. MPI-M´s climate models run on this high-performance computer. With the IT service of MPI-M, they then tested their manual skills. They dismantled a PC and located the deliberately installed errors. In the afternoon, the participants had the opportunity to run their own climate simulations and to investigate the influences of different components of the Earth system. An exciting visit to the wind tunnel laboratory of Universität Hamburg and the instruments on the roof of the building concluded a long and eventful day. 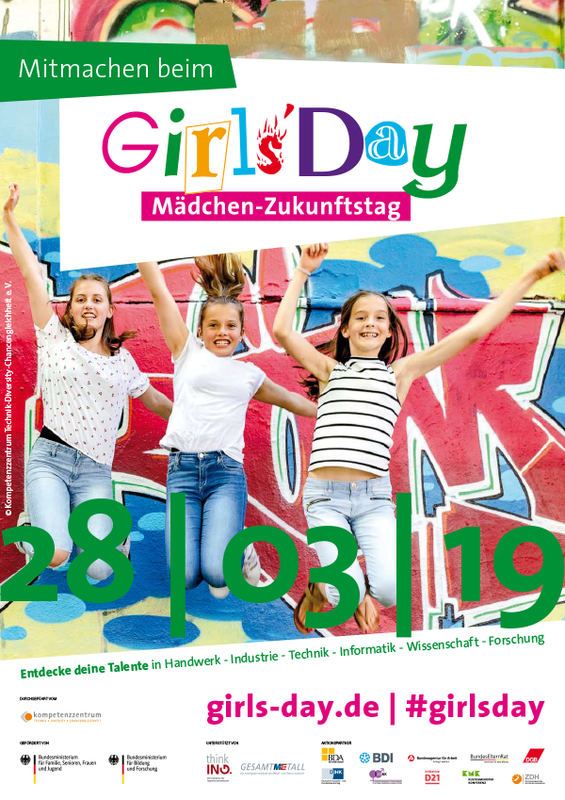 Dr Wiebke Schubotz, Equal Opportunity Officer at MPI-M: "Girls´Day is important because it offers young girls the opportunity to get an insight into the everyday life of female scientists. The girls can ask questions about science here at MPI-M, but also learn how to become a scientist. For us as organizers it is nice to pass on some of our experiences and information on our career. Ideally, at the end of the day a few girls are enthusiastic about the natural sciences, something that is usually not achieved by school lessons."